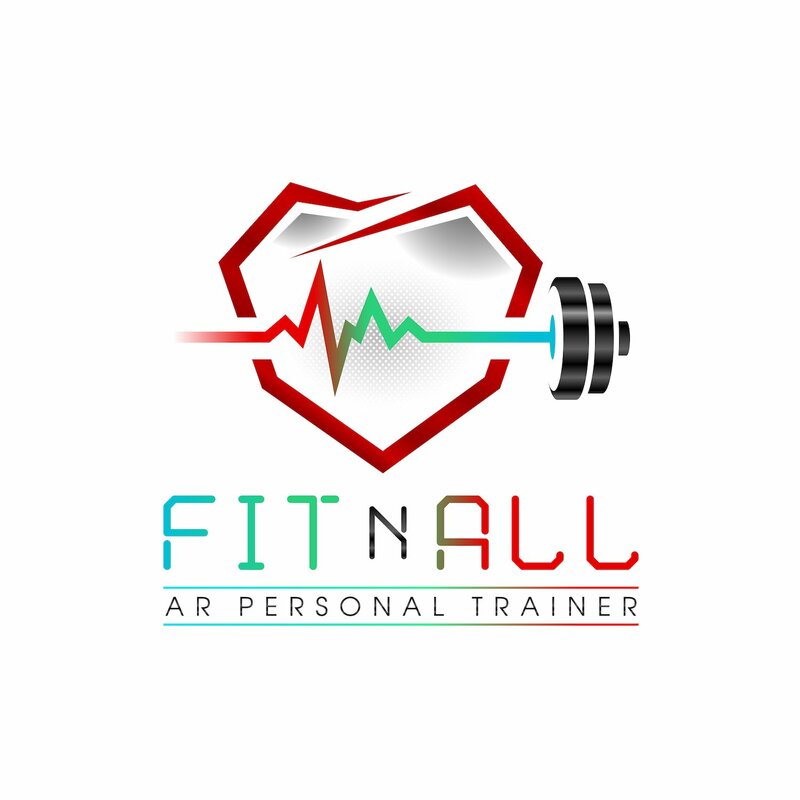 FitnAll is for individuals who want to be fit and lose body fat. Fitness, health, and wellness tips aim to keep people healthy. Adriana Albritton is recognized as one of the top fitness bloggers in NY, a certified personal trainer and fitness nutritionist, and has experience in fitness competitions. She is committed to encouraging people towards a healthy lifestyle with concrete tips, on her blog and book 28 Days to a New Life, to help them make changes inside and out. Adriana provides the solutions and comprehensive integrated programs to help people stay lean and healthy. Unlike other weight loss programs that have failed in the past, she believes in a holistic approach to body transformation and shares the latest and the most effective home exercises to lose fat. Being a wellness blogger in NYC, Adriana also showcases weight loss home exercise videos specifically designed to lose weight and get back in shape. She understands that every individual is different, and therefore, customizes the training module, nutrition and meal planning, professional coaching for every individual. 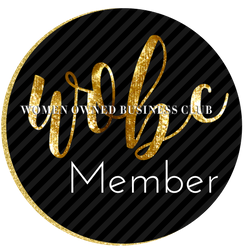 Adriana Albritton is the Founder of A Fit Wellness and the blog FitINAll.com This Colombian native is a Fitness Wellness Mentor. She holds a Master’s degree in Forensic Psychology, certifications in Personal Training & Fitness Nutrition, and has participated nationally with the NPC in Figure competitions. Adriana, also, coauthored The Better Business Book Volumes II and III. Adriana was involved in the mental health field over the years. She specialized in populations involved with the criminal justice system, treating perpetrators of crime as well as victims. She witnessed the negative effects that an unbalanced mind has on the body and its surrounding environment. Later on, she recognized the awful repercussions that an unbalanced body has on the psyche. Nowadays, she enjoys steering individuals towards healthier lifestyles, while helping them to lose body fat. A Fit Wellness develops individualized meal plans and workout routines and assists clients in recognizing and utilizing their full potential. Throughout her work, Adriana integrates the purpose of achieving a healthy mind along with a fit body, while cultivating a healthy internal environment.